If your New Year’s Resolution is to hit the gym…great job being original! (insert sarcasm). JK. Keeping your body in shape is always a great goal to have. 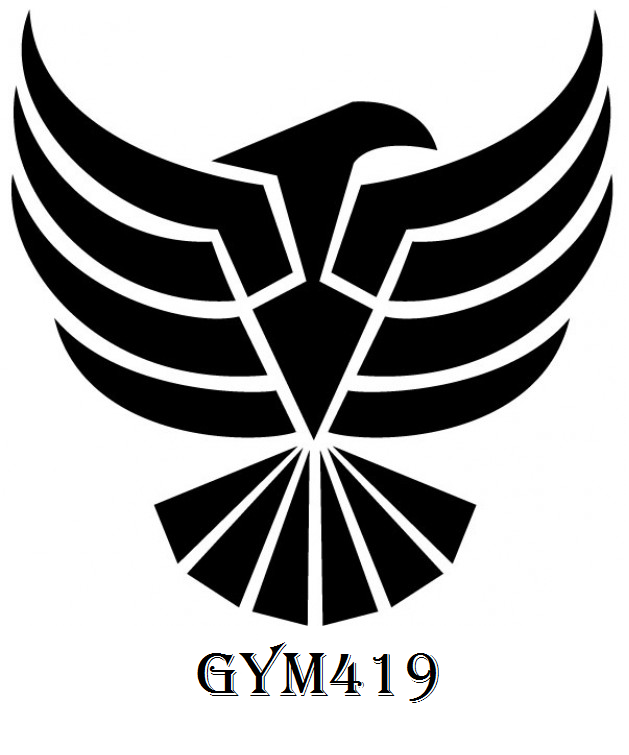 Here is Gym419’s New Year’s Day Pump Workout. This is what you want, a great pump workout to keep you on track with your resolution to workout more. Remember, the workouts have 3 levels. You pick the one that you feel will be in your fitness level. This workout consists of three sections: Chest, Shoulders, Biceps. Do all rounds of each section before moving on to the next. This entry was posted on January 1, 2015 by Joe Kenyon. It was filed under Gym419, Workout and was tagged with gym, gym419, new year's resolution, pump, workout.